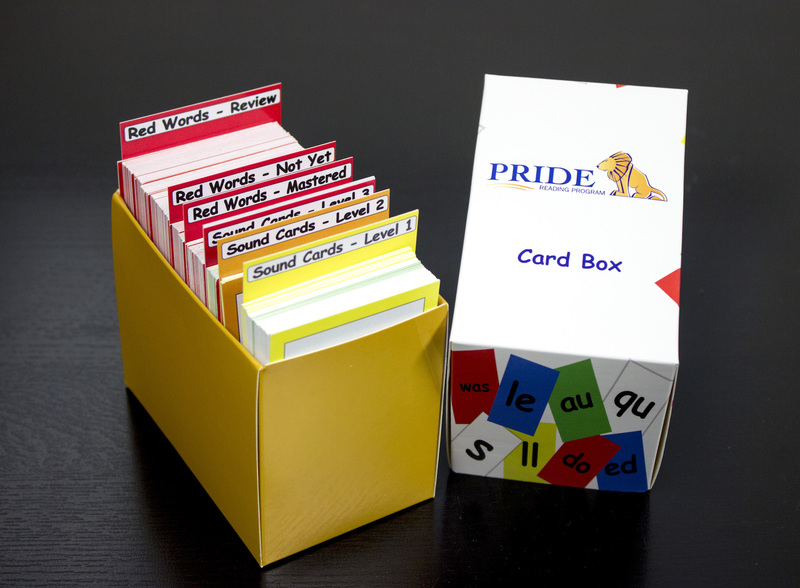 With your monthly subscription to the PRIDE Reading Program, you will receive unlimited access to the online Teaching Guide, Student Workbooks, Sound Cards, Sight Word Cards, Sound Squares, Letter Tiles, Vowel Sound Poster and a white board with markers. PRIDE gives you everything you need as you progress through the program. PRIDE’s Online Teaching Guide Is The Key. 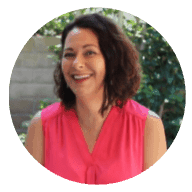 PRIDE’s easy to follow scripted, step-by-step Teaching Guide will guide you through which skills to teach, and when and how to teach them. The PRIDE online Teaching Guide works on any of your internet connected browser devices. Contains words, sentences and decodable stories for developing reading, writing and comprehension skills. Spelling / Sentence dictation pages and graphic organizers for comprehension are included with every lesson. Quick progress checks after concept unit completion to determine student progress and if ready to move on. Word reading fluency pages to build accurate and fluent word recognition and reading. Word games to keep lessons fun and engaging. Sound Cards for introducing letters, sounds and reviewing skills. Letter Tiles to learn sounds, blending and word building. Sound Squares and Elkonin Box to help build phonemic awareness.